Since 1977 Ivey Photography has been at the center of creating and preserving photographic memories for people all over Midlothian, Dallas and Fort Worth, Texas. Ray Ivey founded the studio in Dallas and moved it to Midlothian in 1999. In 2008, the studio was purchased by local photographer Chris Smith. Chris Smith, M.Artist. M. Photog. Cr. You probably own a really great camera, which you may be holding in your hand looking at our site. As a society we’ve produced more photographic content in the past 5 years than we did in the history of mankind. We LOVE photography. Heck, I take as many photos with my phone as the next person. When it comes to capturing something important, artful, worth printing on paper, I capture it with a camera not attached to my phone. I am honored that you are considering a professional portrait. I turned 45 in June 2018 (yikes!). I have three beautiful children, Chandler, a patent attorney in Dallas, (27), Connor, the smartest 7th grader in MISD and a heck of a guitarist, (12), and Camryn, the most competitive person I know, and a good little defender on her club soccer team, (10). They challenge me to be at my best in order to provide them with a better life and a better example. I love what I do. But I know I do it better because of them. Being a dad is my favorite part of my life. 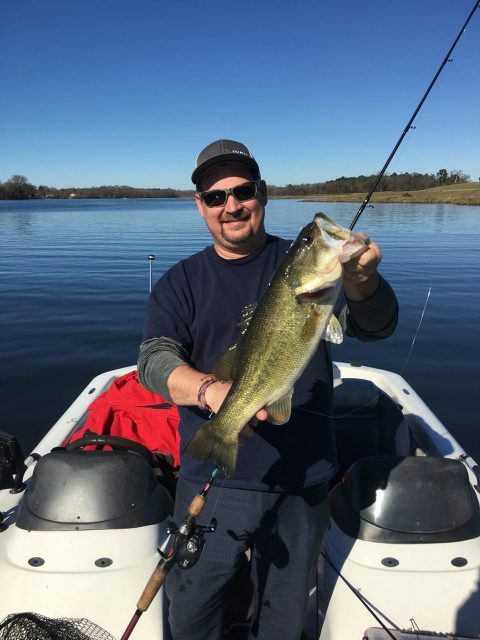 -Once caught two 10 pound largemouth bass on back to back casts…in a tournament! Our studio is run by a team. 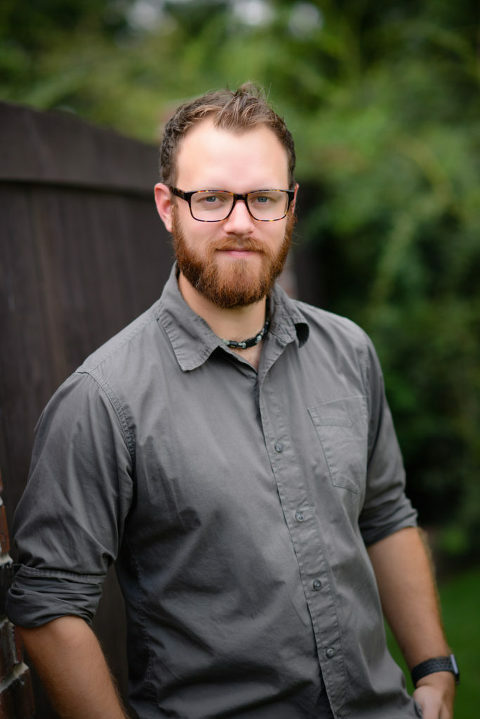 We have a staff of three, including Chris, with each of us responsible for various aspects of our business. Nolan is a Midlothian High School graduate. He has been with the studio since 2014. 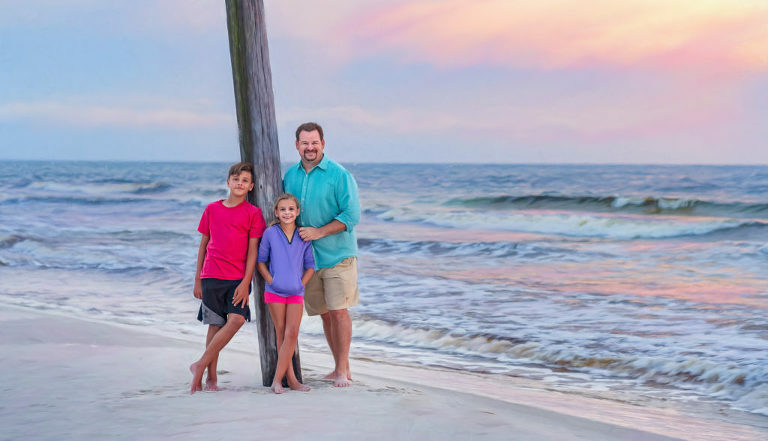 Prior to coming to Ivey Photography he was the lead photographer at Home Snappers, a real estate photography company, where he photographed over 1100 homes and commercial properties. Now, you’ll find him photographing sports teams, senior portraits, and weddings. Brittany is also a Midlothian High School graduate. After spending time in the corporate world as a customer service rep for Citi Bank, she decided to take matters into her own hands and become a professional photographer. 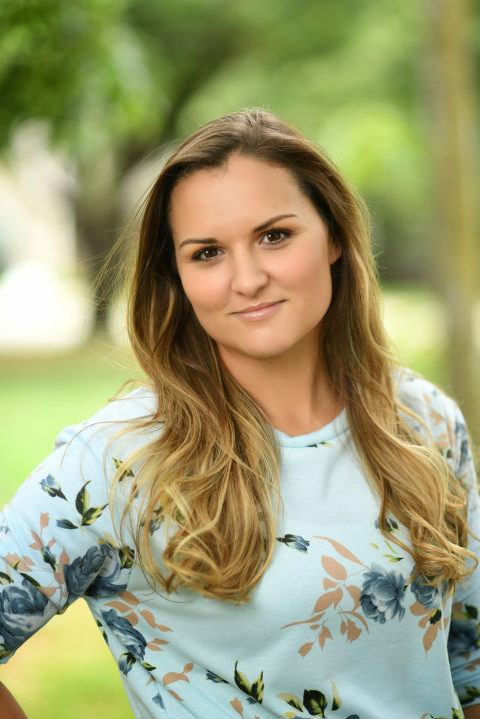 Today, you’ll find her primarily handling customer service for Ivey Photography and during busy seasons photographing school and sports portraits, weddings and events.